Ruth Custodio is a warrior. She is the young leader of pure intentions that the world needs. Ruth acts with her heart in one hand and in the other she carries the justice with which she seeks to protect the oppressed. She was chosen as Youth of the Year 2018 from the Boys & Girls Clubs of Las Margaritas. Years ago, her brother won the same distinction. “Having been selected as Youth of the Year by Las Margaritas feels beautiful. […] Knowing that other people realize the work you do, “she said proudly. Her pride is not for nothing, she has traveled an arduous road full of challenges: the main one of these being the death of her older sister. In one of the dynamics with the finalists of Youth of the Year 2018 under the concept “Put yourself in my shoes”, Ruth, spoke through tears, of the pair of tennis shoes that represent who she is. “These shoes are special because they were my older sister’s shoes and she died in 2014. I have never been able to get rid of them because I feel I owe everything I am to her”, she said through tears. Ruth has made her sister’s effort count and the Boys & Girls Clubs of Puerto Rico, becoming a responsible, respectful and familiar young person whose mission is to work with employment opportunities for young Puerto Ricans. She considers that it is because of the lack of these opportunities that young people stop studying. 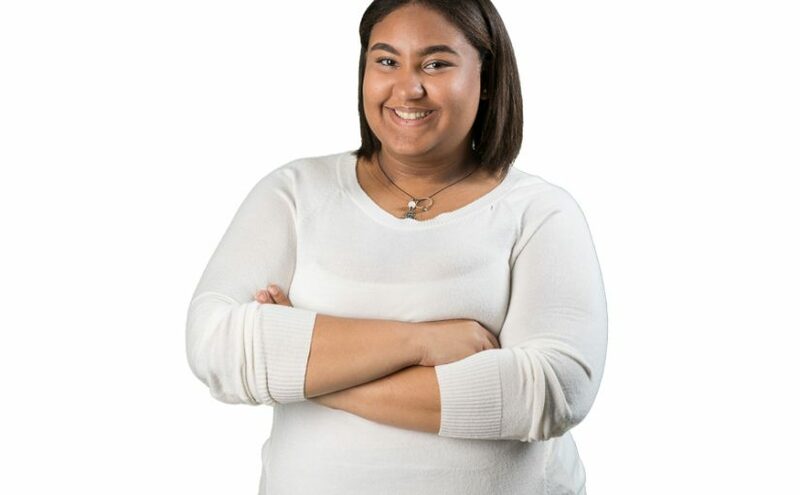 Ruth assures that Boys & Girls Clubs of Puerto Rico not only helped her and her brother to realize their potential and be able to reap the fruits of their academic and community efforts, but also positively impacted their parents and other family members. It is young people like Ruth who should lead the way and set the pillars for the future generation. It is not enough to have leadership, you also need a sense of justice and pure intentions; and that Ruth has plenty of..